Your body is what you live in, having the confidence to live in your body well is incredibly important. Many patients find that following rejuvenation procedures they have a boost in self-confidence and esteem,creating a positive impact on their lives. Learn about body surgery. Facial rejuvenation surgery is a long-term solution for some of the frustrating elements of aging, incorporating the ability to reposition volume in the face, improve the skin’s tone and texture creating a younger feeling you. 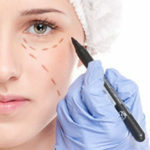 Learn about facial surgery. For Short term and non-surgical treatments we offer Injectables & Dermal Fillers. As we age our skin’s tone and texture changes, the elasticity decreases, the underlying soft tissue begins to sag, we lose volume creating an aged appearance. By rejuvenating the skin we can hide many of the underlying issues these can then be approached slowly and methodically allowing your progression through time in a way that is more commensurate with the way you feel. Learn about Skin Surgery. I’ve received many recommendations and referrals from patients that were very happy with my work. I have been noted by many as completing wonderful procedures for them, and their lives changed for the better because of what I have done for them. 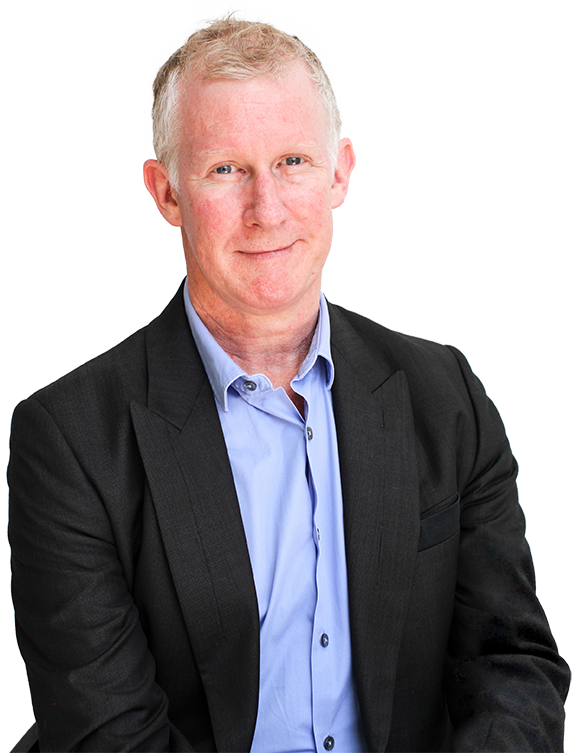 Welcome to Dr. Bill Lyon’s Cosmetic Surgery, the premier centre for cosmetic, plastic and reconstructive surgery in New South Wales. At our Cosmetic Surgery, we are committed to rejuvenating and enhancing natural beauty of the breast, body, and face. Our founder, Dr. Bill Lyon, has helped thousands of patients in Sydney, Central Coast NSW and around the world achieve beautiful, natural results while using only the most advanced surgical techniques. Some of life’s greatest joys, such as the birth of a child or a hard-earned weight loss, can take a heavy toll on the body. Dr. Bill Lyon offers an array of cosmetic procedures that will reshape your body in ways you’ll love.